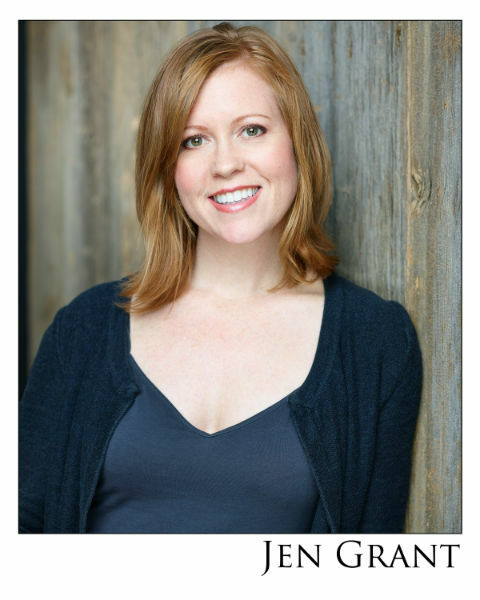 Jen Grant has performed at every major comedy festival in the country multiple times including the Hub Cap Comedy Festival, Just for Laughs Festival, the Ha!ifax and the Winnipeg Comedy Festival and more. She can be heard on CBC’s “The Debaters” and has her own TV special on The Comedy Network. Jen was the first Canadian finalist of the Boston Comedy Competition, was profiled in Ottawa Life Magazine as one of 25 most influential people in the capital and was listed as one of five funniest people in Toronto by Toronto Life Magazine. She also has had the honour of performing for the Troops in the Middle East. After living in Vancouver, Toronto and New York City Jen has planted roots in a small town in Quebec just outside Ottawa and tours the country performing standup comedy and keynote speeches.